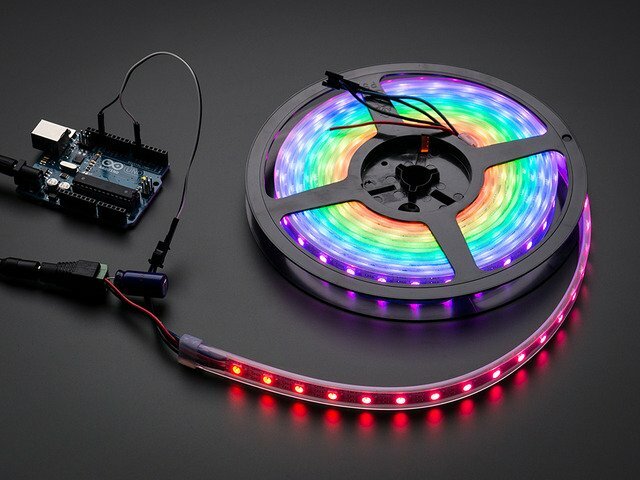 Unplug the JST connector between the Arduino and NeoPixels, and open all of the levers on the block connectors. Stuff will be moved around! I decided to stick the battery and Arduino inside the hat, so there’s no protruding bits. Except for weather, there’s nothing wrong with keeping everything on the outside! This makes it easier to show others how it works…and you can further decorate it into a steampunk or cyberpunk aesthetic if you like. Slide the sleeve onto the hat, making sure it’s centered and facing forward. Use the solder joint trick on the “Coiling” page to get it straight! Using chalk or a colored pencil, make a mark where the plug and power wires from the NeoPixel strip should penetrate the hat. Remove the NeoPixel sleeve for a moment. 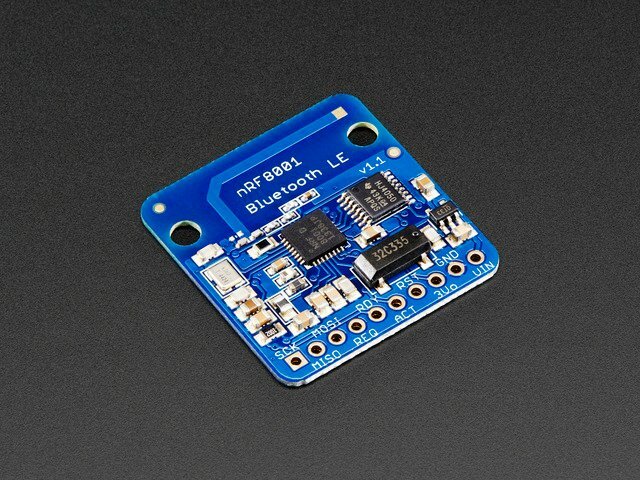 Using a hobby knife, cut a + shape in the hat, just large enough to push the JST connector through. Repeat the marking and cutting operations for the wires at the other end of the strip, down near the brim of the hat. No JST plug here, so the hole can be smaller. Put the sleeve back in place and push the JST connector through, then the power wires. I’d previously punched holes through the sleeve for the wires to fit through. Not necessary, just me being OCD-retentive. You can cut a notch or simply pass the wires over the top. Boop! Pull the wires from the inside until everything’s looking sufficiently tidy outside. Humans are humid. We all release some amount of water vapor through our skin, even if not damp from exertion. If you’re particularly gifted in this department — nothing wrong with that — you might choose to seal the electronics in a conformal spray coating, rubber spray or even a thick acrylic. Insert a USB cable and cover the wire ends with tape before doing this. Allow a few hours (or overnight) for the sealant to dry before continuing. Plan where parts will go inside (or atop) your completed hat. Make sure the JST plugs can meet. Mark the part outlines or corners with chalk or a colored pencil; we’ll need these footprints later. The 3xAA holder now in stock features a push button rather than a switch, in a different corner. You’ll probably want this rotated so the button is out near the perimeter of the hat…less likely to be accidentally toggled by the crown of one’s head. Self-adhesive Velcro® isn’t the greatest…the stickum tends to come unglued when hot. I prefer to use plain Velcro® with a monster adhesive like E6000. Here I’ve glued pieces of the “hook” side to the back of the battery cover, the Arduino and Bluetooth module. Those part footprints outlined earlier? Corresponding “loop” Velcro bits are glued there. Nasty stuff, E6000. Put everything out in the garage and do something else for a couple hours while it dries. Play video games. Go for a walk. Practice your posh accent. With the parts now in position, let’s clean up the wiring. Determine an optimal path for each power wire, trim it to length, strip some insulation (and tin the end with a soldering iron, if using stranded wire). 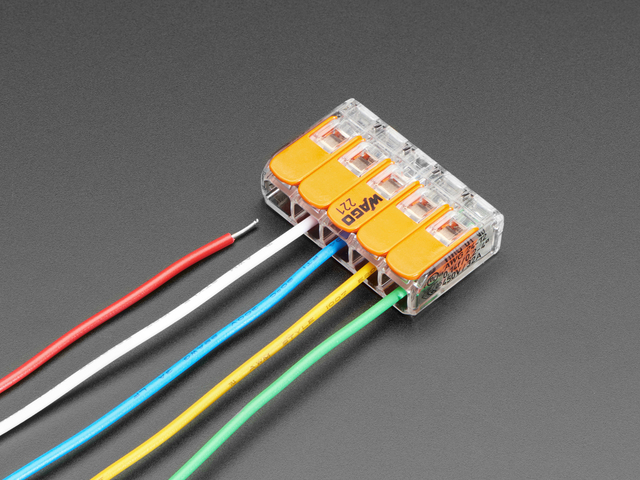 Once the wires are all trimmed and routed, they can be plugged back into the block connectors. I tacked the wires in a few spots with hot glue, and also used this to hold the block connectors in place. Hot glue usually isn’t favored, but I’m using it here because it’s weak…a dab of rubbing alcohol breaks the bond if needed and the parts and wires can be rearranged and re-glued. A piece of craft foam covers the electronics. 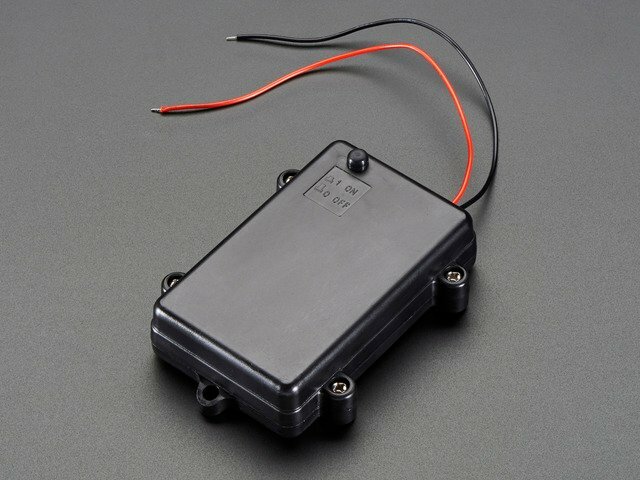 This provides some necessary extra protection from bodily humidity, and also makes bumpy parts (like the battery box) a little more comfortable against one’s head. This piece is not glued in place, it’s simply cut a bit larger than the hat and stays in place via friction. It’s easy to peel this back and access the power switch and battery box. And you can replace this if it gets a little funky from sweat, hairspray, etc. If needed, you can cut and glue strips of craft foam around the sides for a better fit. The hat’s a little heaver than most and you don’t want it tipping off when you look down to button your spats. This guide was first published on May 01, 2014. It was last updated on May 01, 2014. This page (Final Assembly) was last updated on Apr 18, 2019.